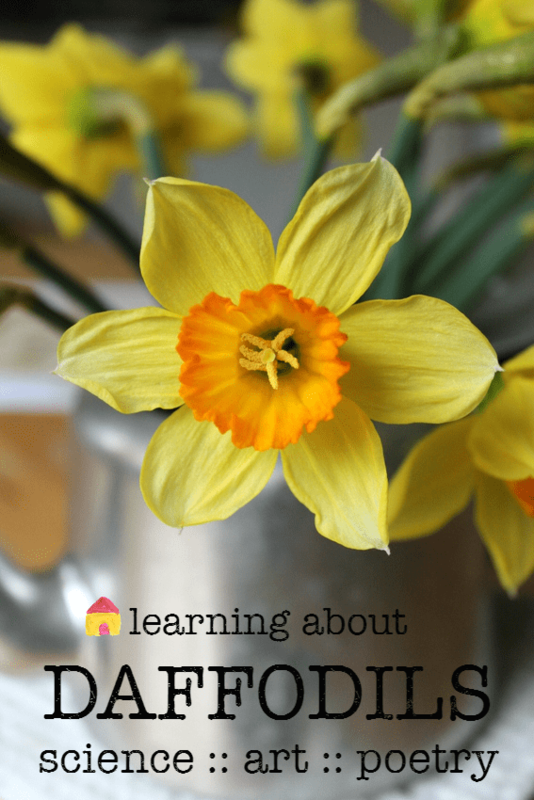 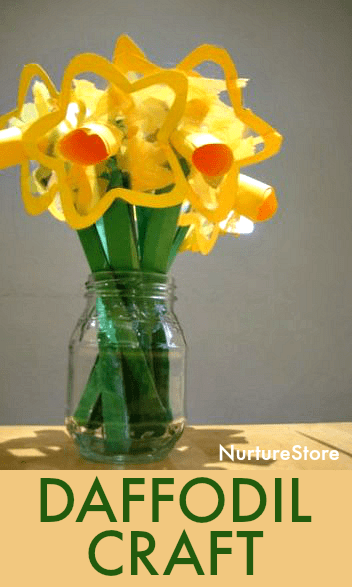 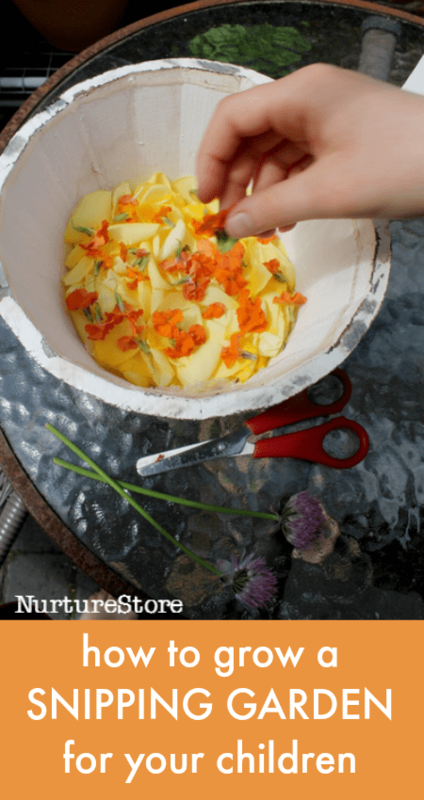 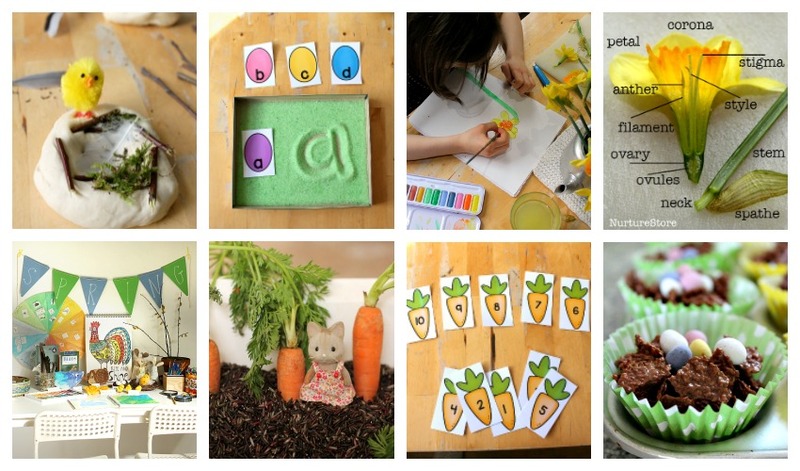 A complete unit of daffodil lessons for spring: use these resources to learn about daffodils and the parts of a flower, create daffodil arts and crafts, study the famous daffodils poem by Wordsworth and create your own, plus bonus printables! 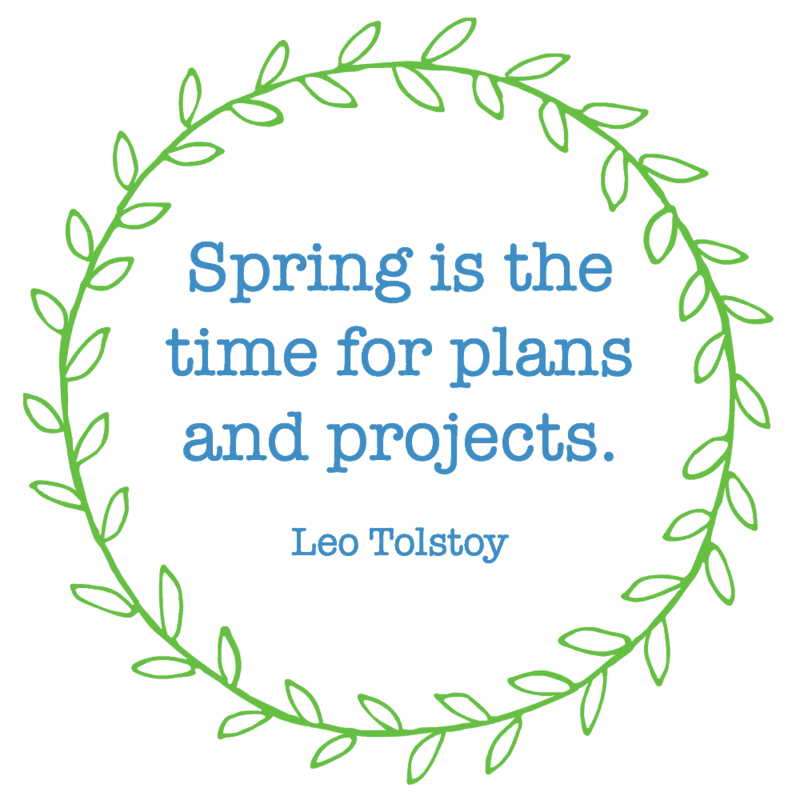 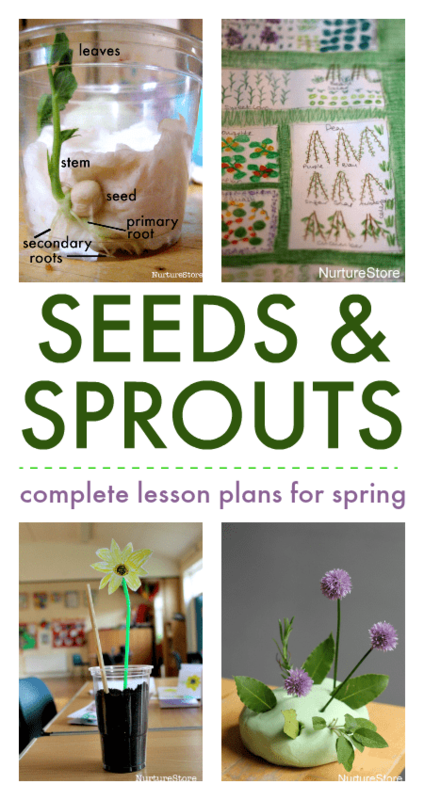 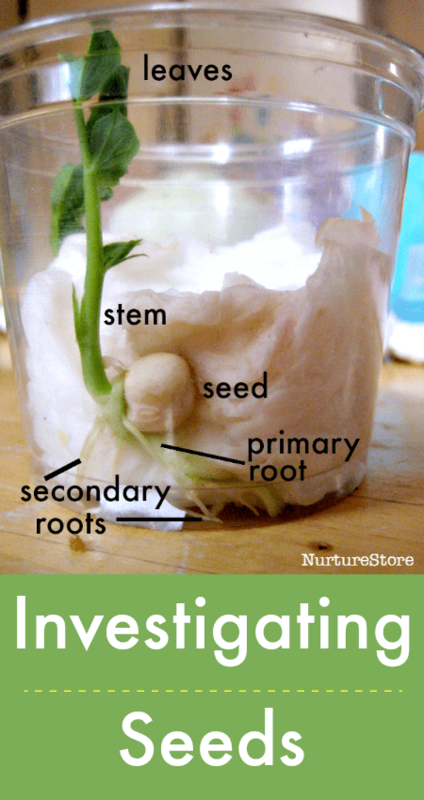 A complete unit of spring growing lesson plans to make it easy for you to plan a spring nature study curriculum. 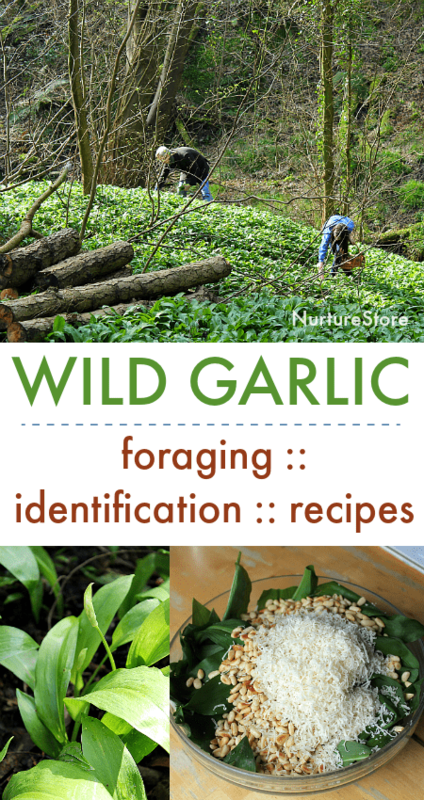 Learn how to forage for foods in season in spring, how to identify wild garlic, and try this deliciously easy recipe for wild garlic pesto.